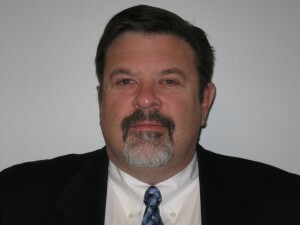 Bob has thirty-four years of consultative experience in designing, marketing and installing emerging technology products for the information systems industry specializing in business infrastructure. His consulting and strategic planning experience has developed a creative business and problem solving expertise with sensitivity to changing markets. 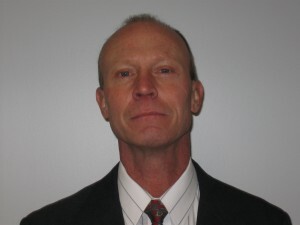 Brent has over thirty years of successful experience building organizations in the Information Technology field. His experience includes team building, analyzing requirements, project planning, budgeting, forecasting, designing, providing leadership and implementing solutions. He is highly skilled in developing exceptional delivery teams across the nation and the globe. 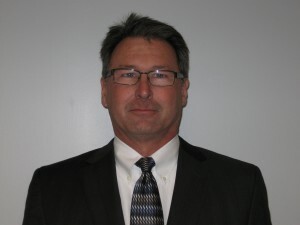 Tom has over twenty-four years of experience in the areas of finance, accounting and human resource functions, including: budgeting, procurement, contract negotiation, cost development & allocation, risk management, accounts receivable, accounts payable, payroll and employee benefits programs.